Patented shutoff system not only ensures operator safety, but also makes it easier to use the ice crusher and therefore to work fast in optimum conditions. The first vertical ice crusher in the commercial sector. 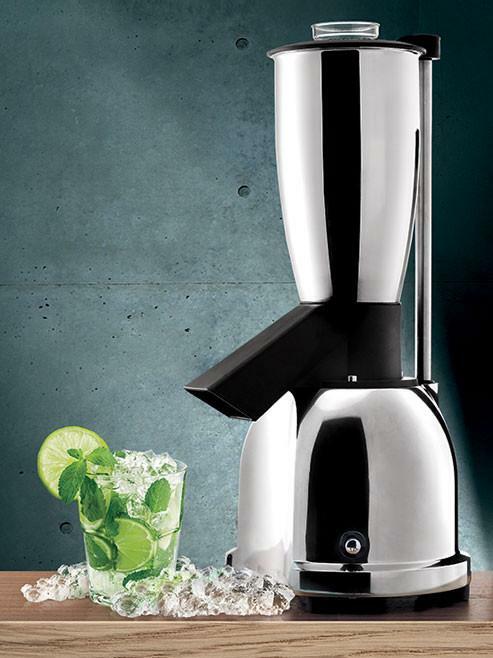 Thanks to the original Ceado patented ice-crushing system, V90 crushes up to 2kg of ice a minute and can, therefore, be used to prepare a single cocktail directly in the glass or to prepare the quantity of ice necessary for several hours of work. With its stainless steel blade assembly and the considerable torque of its powerful gear motor with bronze gear, V90 crushes ice cubes in a few seconds into pieces that are just the right size for preparing the best-muddled drinks such as Caipirinha or Mojito. Light alloy housing and stainless steel container. V90 is safe and reliable. 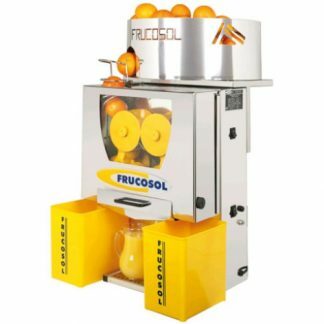 One cocktail at a time or an output of 120 kg/h. 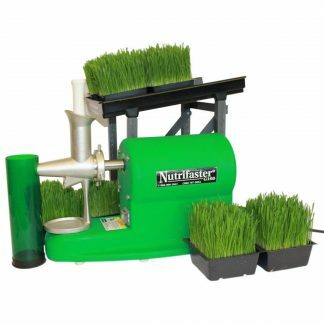 V90 allows operators to work as is most convenient for them depending on the time of day, serving customers instantly or preparing the crushed ice in advance. 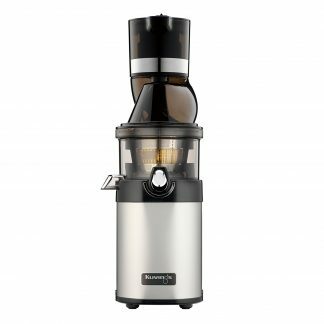 The patented shut-off system not only ensures operator safety but also makes it easier to use the ice crusher and therefore to work fast in optimum conditions. 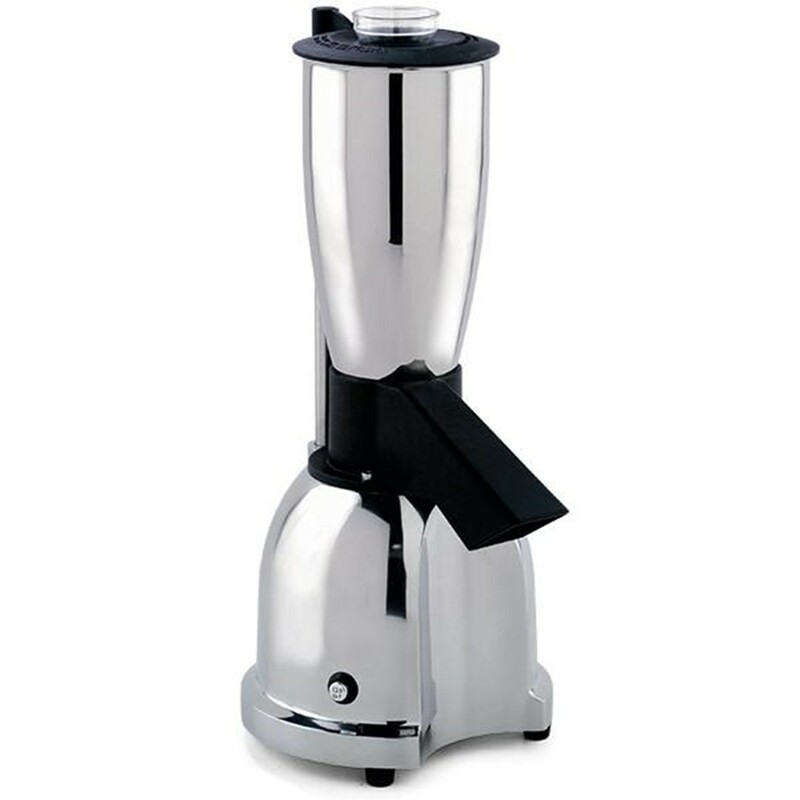 The Ceado Juicers are NSF Certified. They also hold ETL, UL, and CE Certifications.